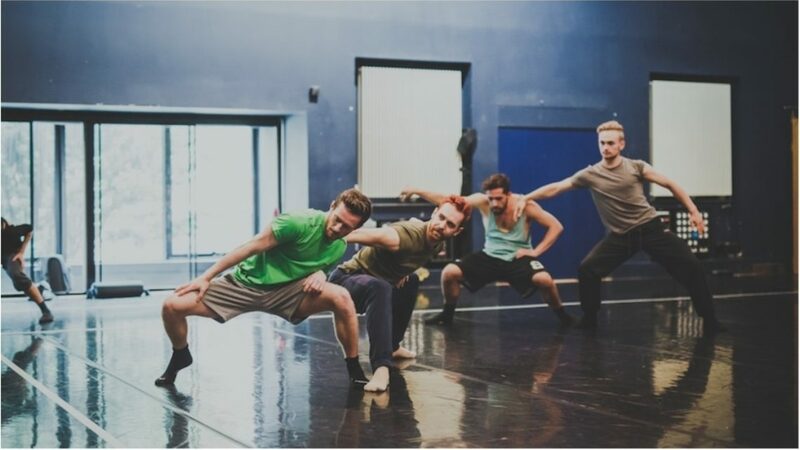 Three pieces by three exceptional European choreographers, including the company’s latest commission, A Mighty Wind by Jeroen Verbruggen. 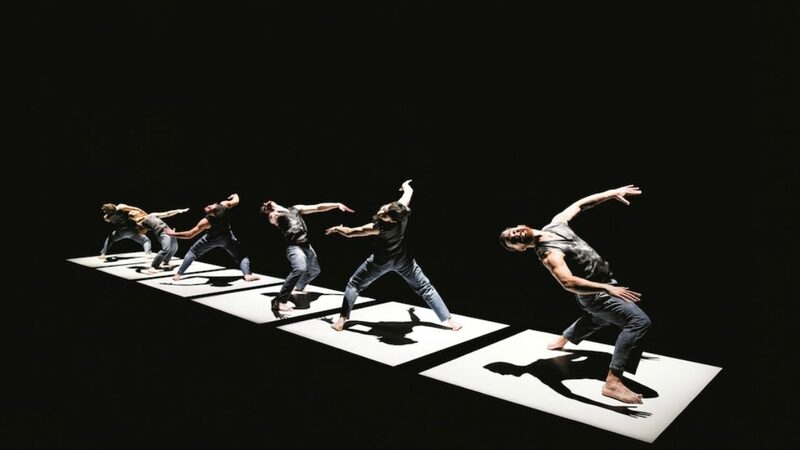 Alexander Ekman’s Tuplet is a witty and high octane exploration of the simple notion of rhythm. The dancer’s breath and bodies create a powerful drumming soundtrack, combined with pounding electronic accompaniment and the evocative jazz sounds of Fly me to the Moon. Verbruggen's A Mighty Wind is a high energy and vibrant piece capturing the intensity of nature’s elements during a storm, set against the power generated by an alternative rock music concert. Johan Inger’s Walking Mad is full of wit and laced with an unsetting edge of madness. It's set to the driving, rousing sounds of Ravel’s Boléro and music by Arvo Pärt. 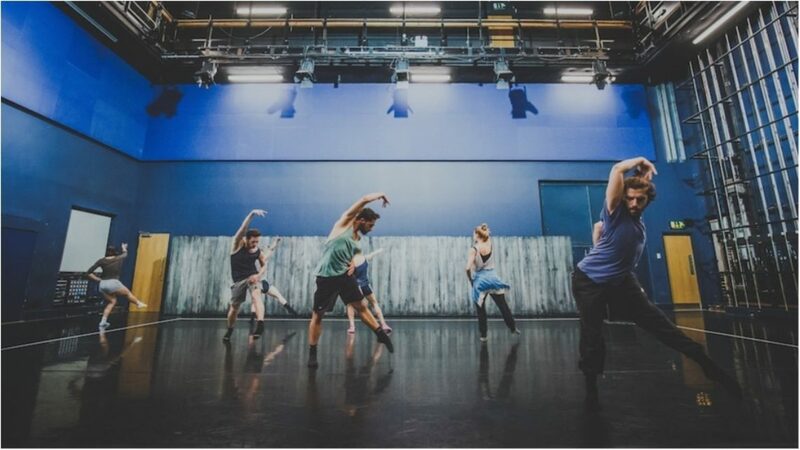 Link to online programme for the company's Autumn 2015 tour - Read more about the different pieces, the choreographers that made them and the dancers performing. Details of the the company's highly regarded workshops for schools, colleges and universities can be found here. Half price tickets if you’re 25 or under. Combined workshop and ticket deals available for schools and colleges. Workshops available. Contact megan@ndcwales.co.uk for more information.